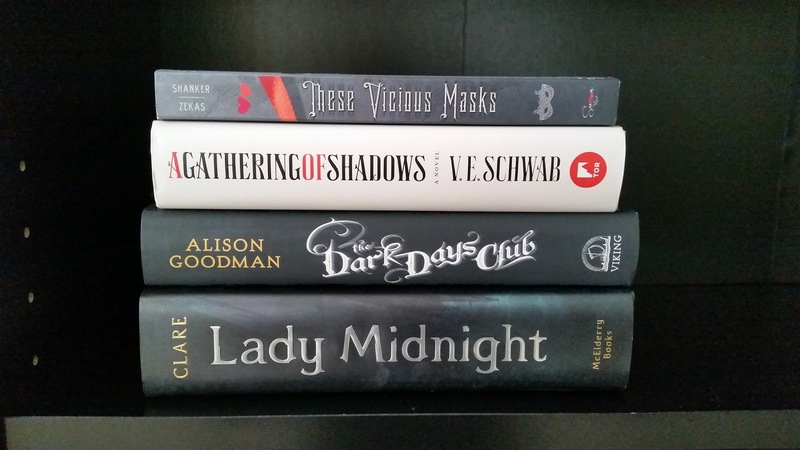 2016 is doing a number on my book budget, lol. No break for while yet because next month is THE RAVEN KING and then A Court of Mist and Fury! 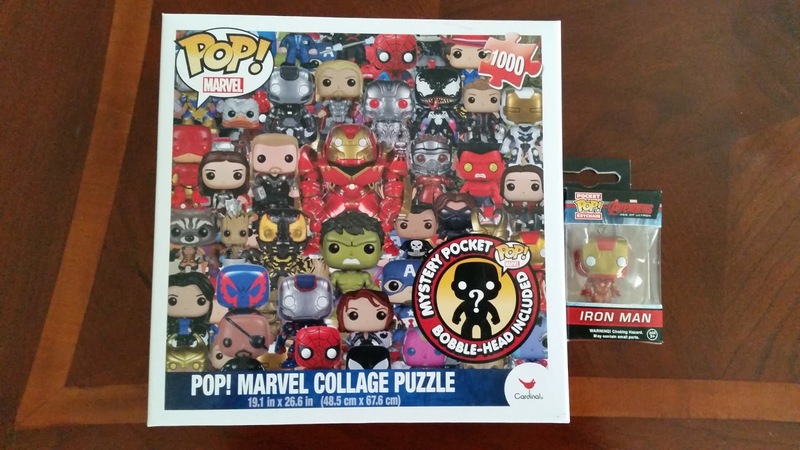 Oh I would love having the Iron Man Funko Pop. Loki is the only Marvel one we have right now. I also really enjoy character cards. That's a great haul! I love Loki! 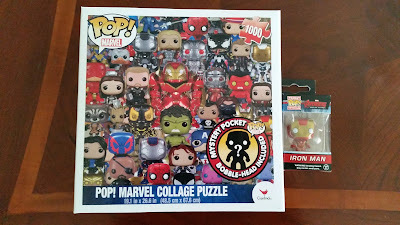 I was expecting to get one of the Marvel characters I don't know much about, lol, but was pleasantly surprised to find Iron Man inside the box! 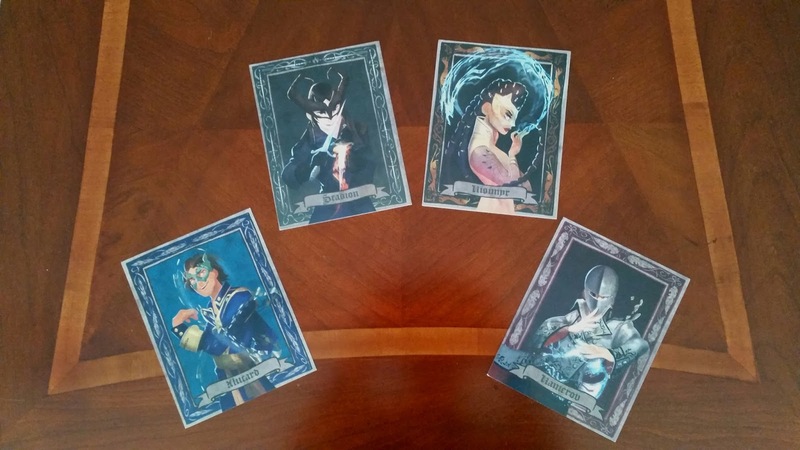 Jealous with those character cards! 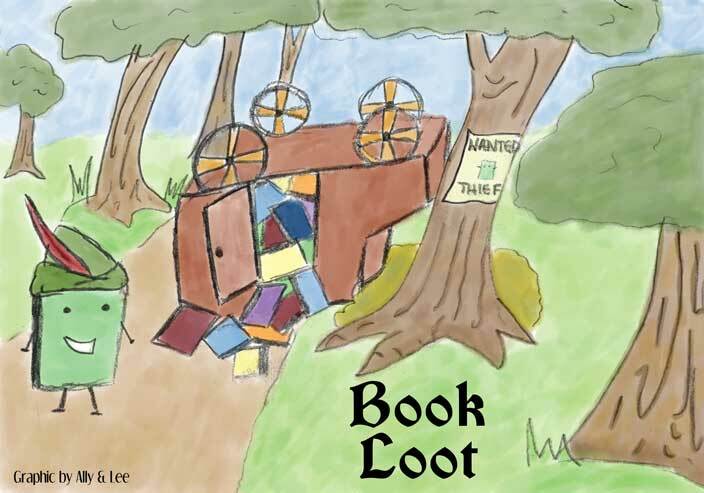 Great loot, Lee! They're all new characters in the book- can't wait to meet them! You should check out the first book, A Darker Shade of Magic. I think you'd like it! Yay Tell the Wind and Fire! I'm diving into that after my current read. The author is coming for a book signing next month, so I need to get to it. :) After that Dark Days Club! 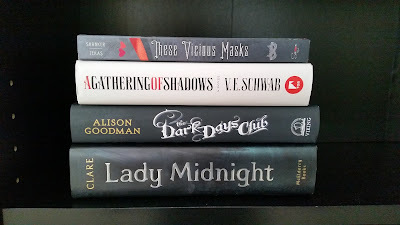 :D Great book haul Lee! 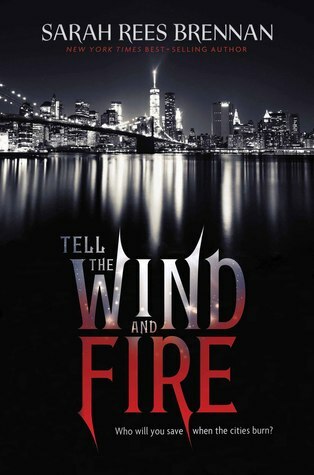 I'm so happy to hear that you'll be reading Tell the Wind and Fire AND The Dark Days Club soon! :D We definitely need to compare notes on them! I really, really think you're going to love The Dark Days Club especially; the book truly brings the Regency to life!